It’s been 15 years, and like old wine, it’s getting better by the year. The fest, today has reached the pinnacle of popularity, competing against its own history for perfection. Presenting LA Fest – the inter-school cultural festival by Loyola School, Trivandrum. LA Fest was the brainchild of Loyolites of the 1996 batch. Young minds, tormented by a barrage of nerve-wrecking academic pressures badly craved for a break. They, along with their English teacher, charted out a plan and presented a proposal to the then Principal, who, after skepticism, gave the go ahead. Since then, there was no looking back. Each year, the fest would evolve to a totally new level. A festival whose total expenditure came down to less than Rs. 10,000 during its inception, LA Fest stands mighty tall with almost twenty times as much money pooled in, this time around. The USP of this festival is the fact that it’s manned entirely by students; everything from minor technicalities to major responsibilities of the stage. The students of 11th and 12th grade toil together for months to make this event stand out. There’ve been many clones of LA Fest, but none have come remotely-close to the original. The events at LA Fest are unique. Each year, there’s a new event, along with five fixed events (which have evolved along the years too). The events being Harmony (Group Song), an audio visual quiz, LA Persona (The prestigious Personality competition), Dance o’ Mania (Group Dance) and Block n’ Tangles. This year has a unique event called Frenzy Frequency – which is about a team managing a Radio Show (complete with an RJ and his/her sidekicks) on stage. All events are pioneered by the students themselves. Special care and attention is taken to ensure the quality of all the events – depicted by the sheer fact that the innovative events/ideas brought out by LA Fest are hugely adapted by the others. Participation by alumni of the school is also a forte. For each LA Fest, senior Loyolites flock to the school by hoards to help the guide the kids with their events. LA Fest has been graced by the presence of celebrities too. Today’s superstar Prithviraj was a participant in two LA Fests – he remains to be the only person to have won the personality contest (LA Persona) twice. Cine-actor Abhirami, has won the Miss LA Fest title. 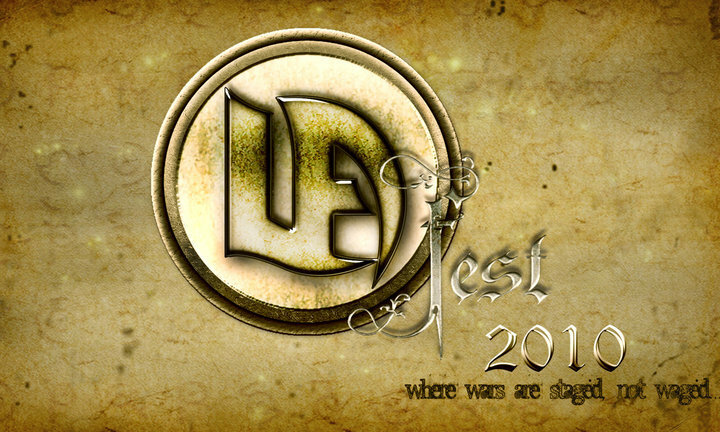 The fifteenth edition of LA Fest is taking place today (3rd of July, 2010) at Loyola School, today. 🙂 Watch this space for updates.